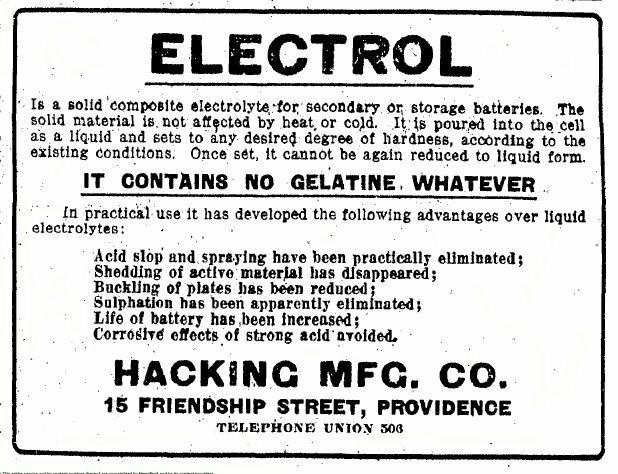 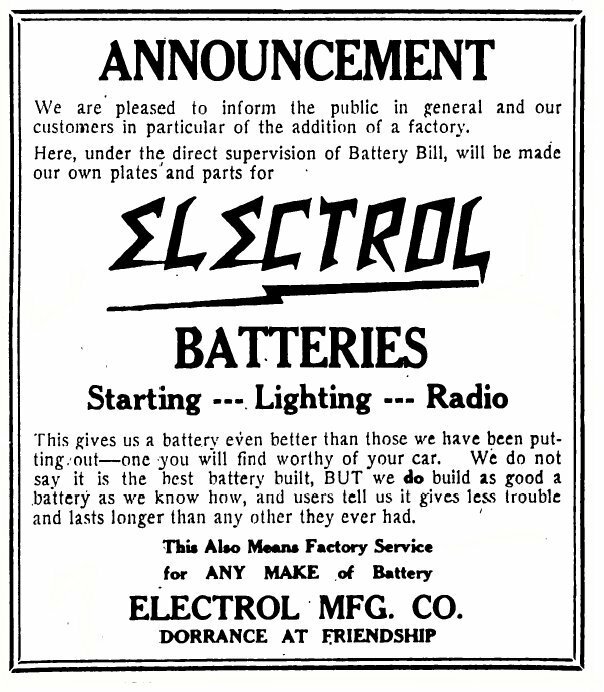 Electrol Manfacturing was a Providence battery company started in 1918 by Edward Hacking from Central Falls. 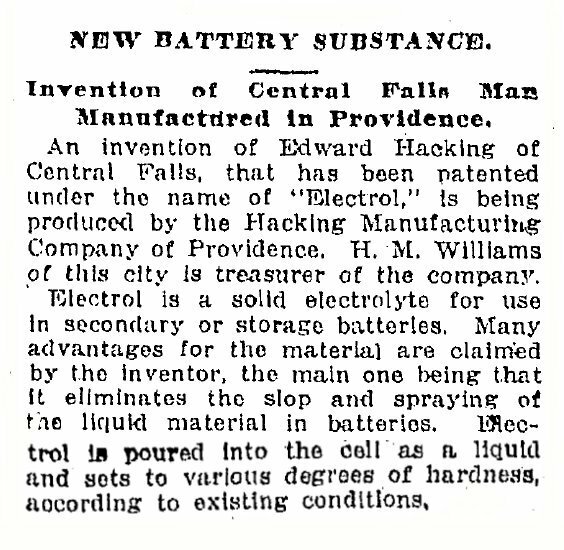 We have seen Edward Hacking before. 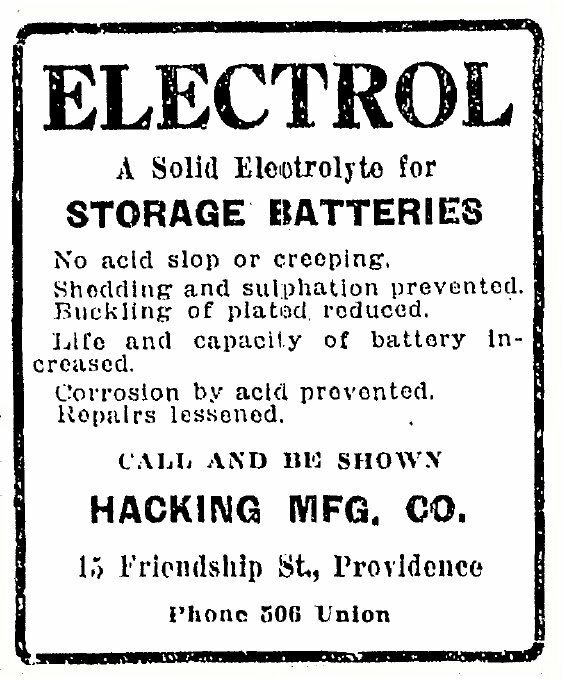 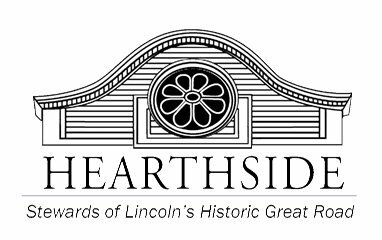 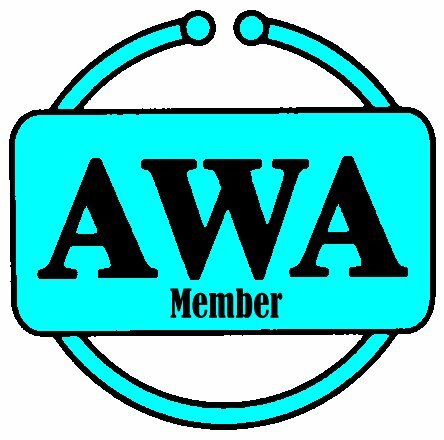 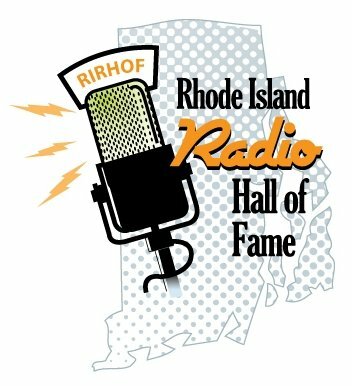 He and his brother Edwin also started the Sahara Battery company in Providence. 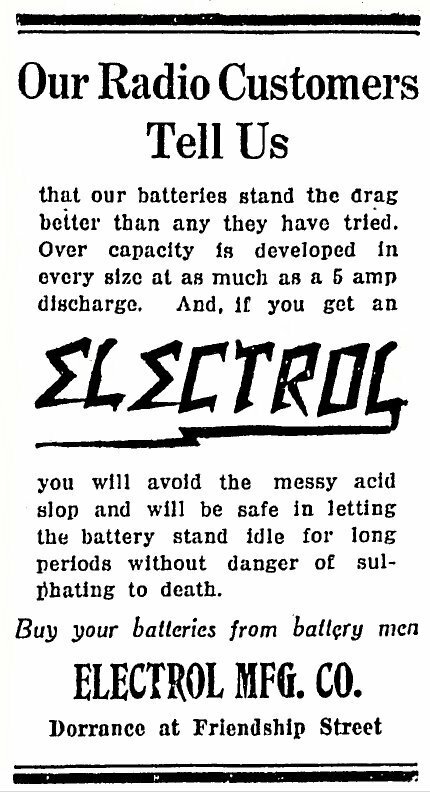 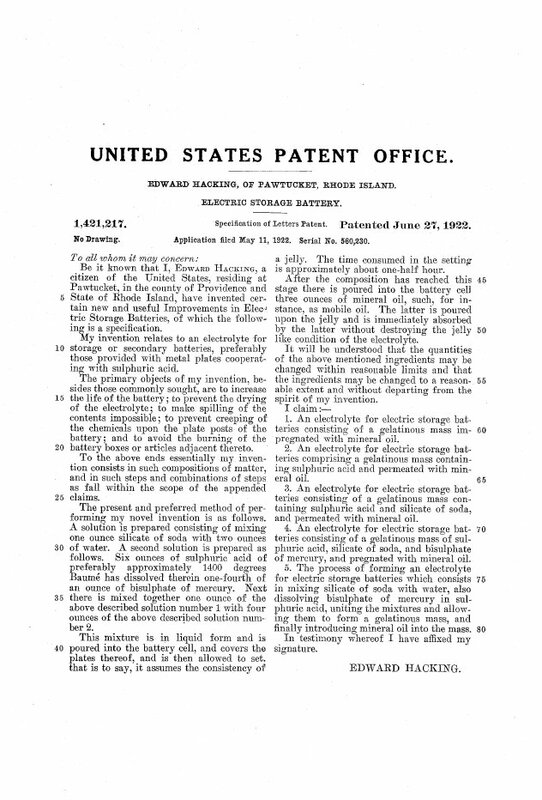 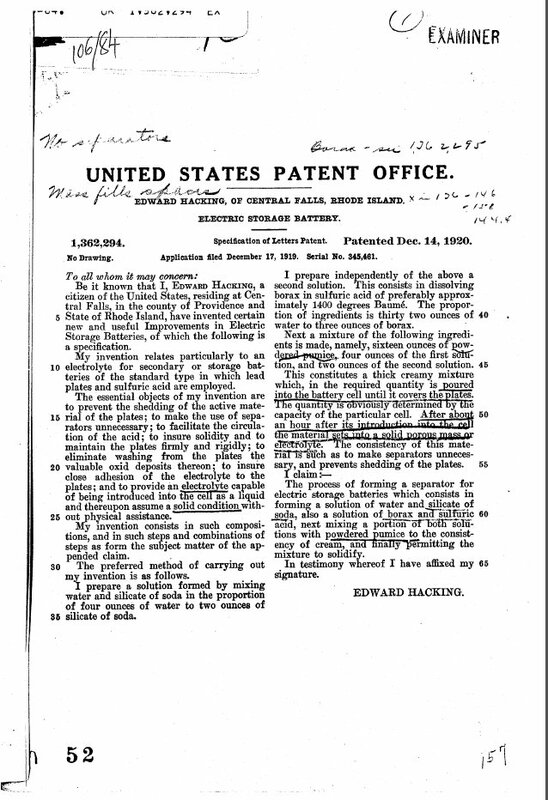 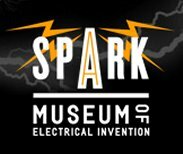 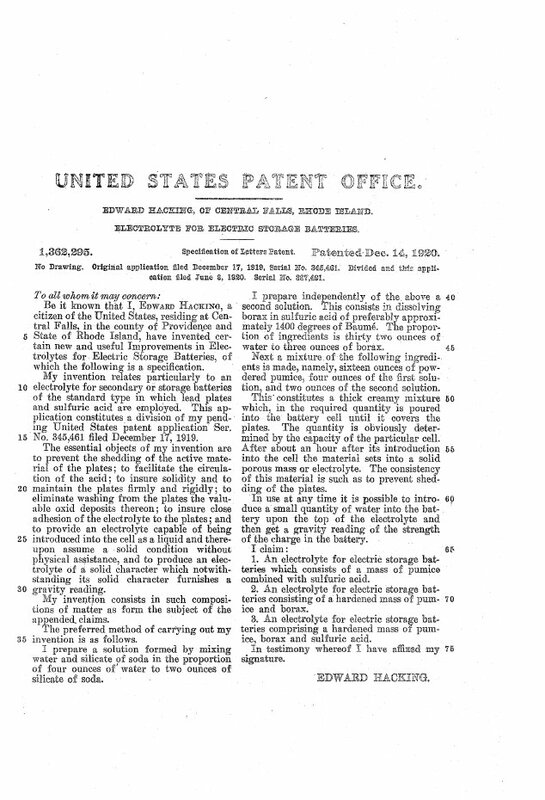 In 1918, Edward invented a new battery electrolyte used in batteries called Electrol. 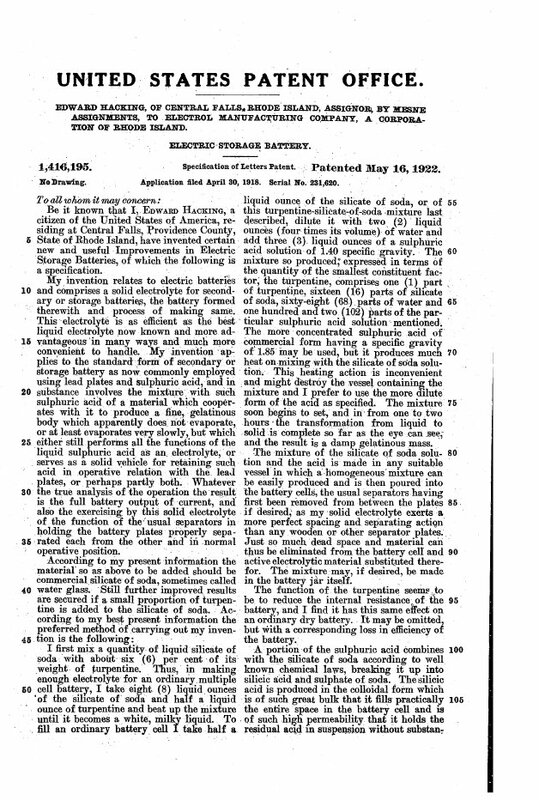 This substance was poured into the battery as a liquid and then sets to various degrees of hardness. 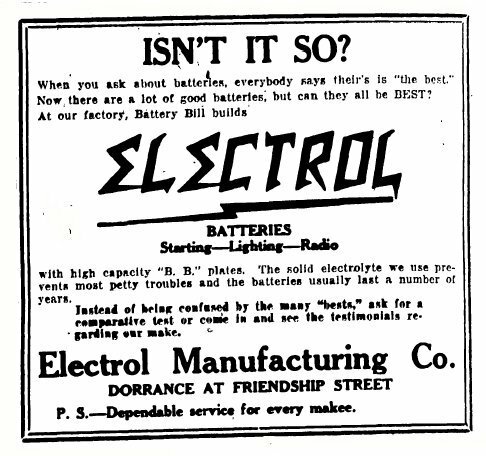 Edward also started Hacking Manufacturing Company and advertised Electrol. 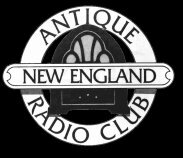 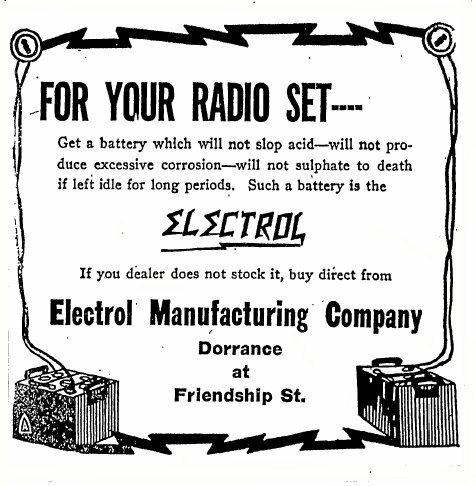 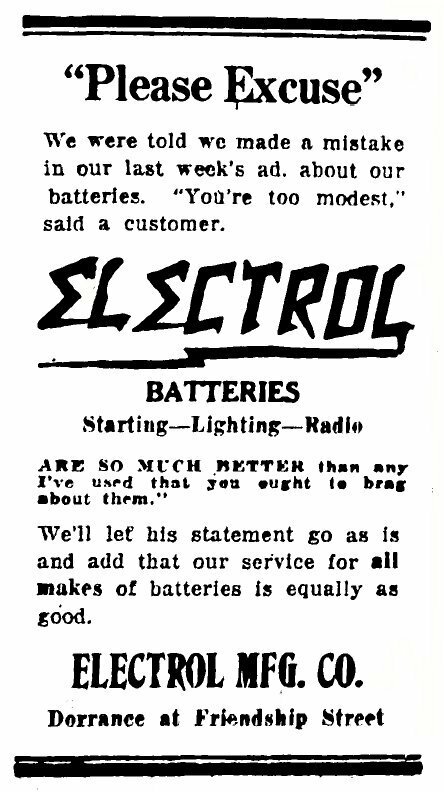 Then in 1922 we start to see the Electrol Manufacturing Company, of course advertising Electrol, this time for use in Radio.